What’s Included in a Complete Cash Automation Solution? You might be wondering how exactly you can go about getting a complete cash automation solution. The first step will be to survey your business’s needs. 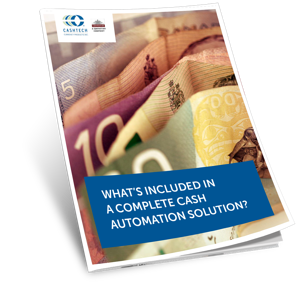 Download this whitepaper to learn more about complete cash automation solutions.